Kubernetes (K8S) is an open-source platform for managing containerized workloads and services. It is portable and facilitates automation as well as works well with declarative configuration. Containers are, compared to virtual machines, stand-alone piece of software that does not require an OS and is the key differentiator, given its minimalist nature of deployment.Therefore, Kubernetes is a highly advanced piece of technology that provides container-centric management environment providing the simplicity of Platform as a Service (PaaS) and flexibility of Infrastructure as a Service (IaaS enabling portability across infrastructure providers. K8S can be clubbed together as a deployment unit called pods. Using a single IP address the pods handles networking by holding a network’s namespace, port and IP address, which in turn is used by all containers within the pod. 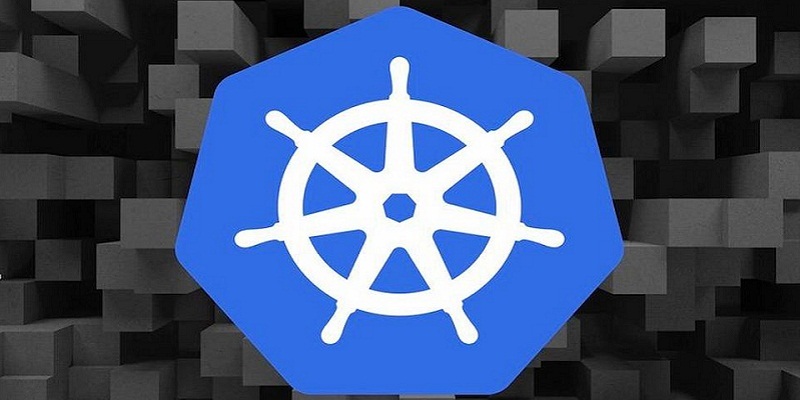 Kubernetes being open source gives the freedom to take advantage of on-premises, hybrid, or public cloud infrastructure, and helps to manage workloads effortlessly as well as move them to any location within an ecosystem. With Kubernetes, surfaces OS-level information and metrics can be monitored with a complete view on the transparency of application health and other signals. With Kubernetes, running any OS including Ubuntu, RHEL, CoreOS, on-prem, Google Kubernetes Engine, etc. becomes possible anywhere in the ecosystem. Apart from these, CoreIT observes, Kubernetes can provide environmental consistency across development, testing, and production, application-centric management,loosely coupled, distributed, elastic microservices and lot more. Overall, container technology has a large, rapidly growing ecosystem that orchestrates computing, networking, and storage infrastructure on behalf of user workloads much efficiently.